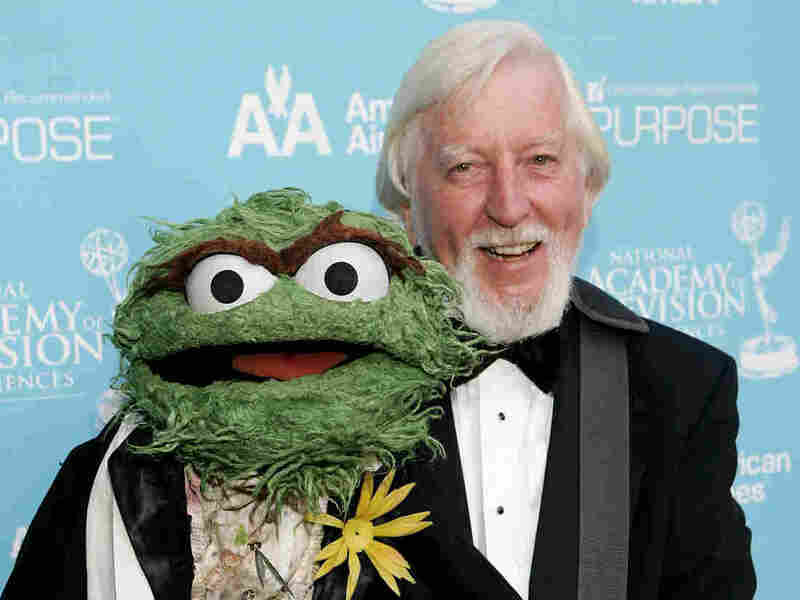 After 50 Years On 'Sesame Street,' The Voice Of Big Bird And Oscar Is Retiring Caroll Spinney, 84, has performed the roles since the show's very first episode. "I will always be Big Bird," he said. "And even Oscar, once in a while!" Caroll Spinney and Oscar the Grouch at the Daytime Emmy Awards in 2007. After some 50 years on Sesame Street, Spinney is retiring. It's the end of an era on Sesame Street: The man who has given voice and life to Big Bird and Oscar the Grouch for nearly 50 years is hanging up his big orange legs. Caroll Spinney, 84, has performed the roles since the show's very first episode in 1969. He had met Jim Henson at a puppetry festival in 1962, and Henson invited him to be a part of this new show he was creating. "He said, 'Why don't you come down to New York and talk about the Muppets?' " Spinney recounted to NPR in 2003. " 'I have some characters I want to build. One is a tall, funny-looking bird and the other's going to be this grouchy character who's going to live in a pile of trash in the gutter.' 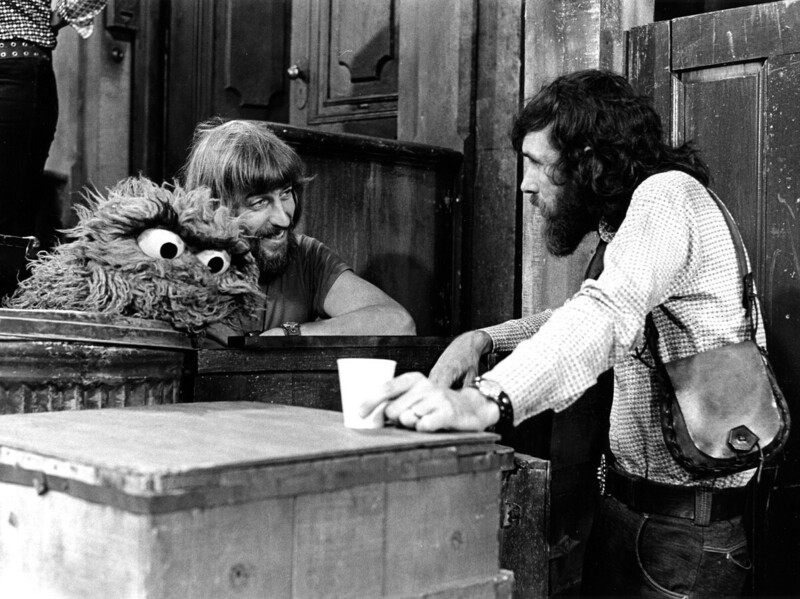 "
Caroll Spinney (left) with Jim Henson and Oscar in the 1970s. Playing Big Bird all these years has been a big job, in part because of the beloved creature's oversized stature: 8 feet, 2 inches. The role requires its puppeteer to hold his arm high in the air throughout, to maneuver Big Bird's head. "I can't see out," Spinney explained in the 2003 interview. "I wear a tiny little television set strapped to my chest, and I'm watching to see if Big Bird is looking at Maria, whoever he's talking to, or looking at the children at home. And if we have a complex walk for me to do, we can remove two feathers that are on by Velcro. But we try not to do that, because sometimes you see this little dark spot in his chest where I'm peeking out — but I have to do that so I won't walk into the door." Henson's original vision for Big Bird was just a "big, goofy guy," Spinney told NPR in 2015. It was Spinney's idea to give the character his trademark curiosity and innocence. "I said, 'I think Big Bird might be more useful to the show if he were a child learning all the things we were teaching in the show.' And so he didn't know the alphabet, even, for instance." A few years ago, Spinney stopped doing the puppeteering of Big Bird, The New York Times notes, but continued to voice him and Oscar. He has appeared in thousands of episodes. Although he is retiring this week, his final performances will air on HBO next year in the show's 50th season. "Since 1969, Caroll's kind and loving view of the world has helped shape and define this institution," said Sesame Workshop President and CEO Jeffrey Dunn in a statement. "Throughout his unparalleled career, Caroll Spinney gave something truly special to the world. With deepest admiration, Sesame Workshop is proud to carry his legacy — and his beloved characters — into the future." 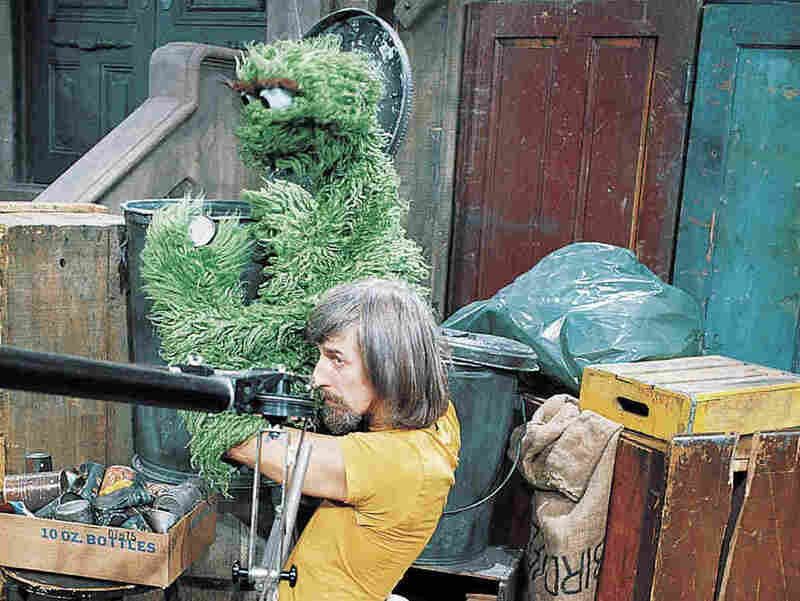 Spinney with Oscar the Grouch on the set of Sesame Street. Spinney has been one of the few working on the show who have been there since the beginning. With his retirement, Big Bird will be performed by Matt Vogel, who has been an apprentice in the role since 1996 and is already behind the strings of Kermit the Frog and Count von Count. Eric Jacobson, who already plays Grover, Bert and Miss Piggy, will take over as Oscar. Spinney has done puppetry from a young age. But the public television show is where he thrived. "Before I came to Sesame Street, I didn't feel like what I was doing was very important. Big Bird helped me find my purpose," Spinney said in a statement from the Sesame Workshop. "Even as I step down from my roles, I feel I will always be Big Bird. And even Oscar, once in a while!"